Ferdie is feeling bored. 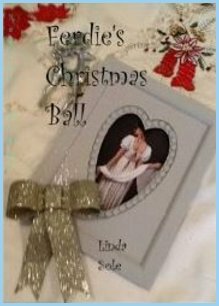 His friends have recently married and he will be alone for Christmas, unless he gives into his mama's demand to hold a Christmas ball at the manor. Will Ferdie find happiness in marriage, as Ash and George Havers have?